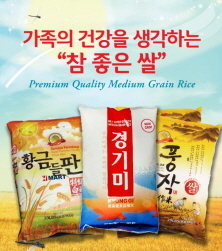 Yeolmu-kimchi or young summer radish kimchi is one of the many types of Kimch, a popular banchan (Korean side dish). 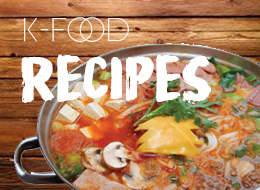 Although young summer radish has small and thin taproots that do not have much use, its thick and abundant green leaves are constantly used throughout spring and summer to make Yeolmu Kimchi. 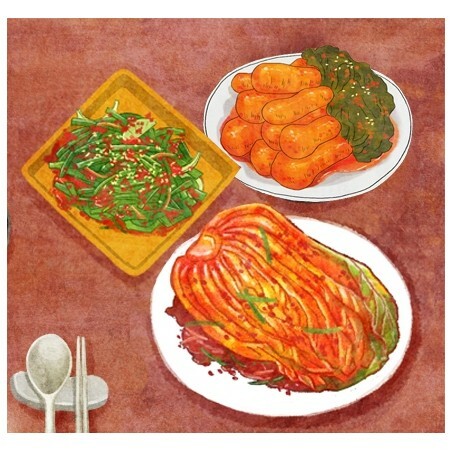 Yeolmu Kimchi is popular in the summer and is often eaten with cold noodles. 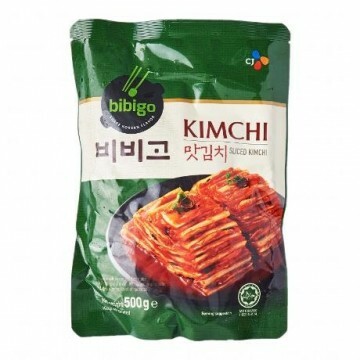 This cutely named kimchi is made from chonggak, a smallish white radish that comes with a long “ponytail” of greens, which is left on and eaten together with the root. This radish is less often, though more precisely, called “bachelor radish” (chonnak means “bachelor”) because its tail reminded people of the traditional hairstyle that young unmarried men in Korea once wore. 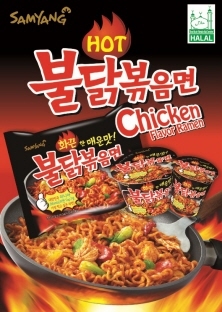 It’s made with the by-now-familiar mix of hot pepper flakes, ginger, garlic, and green onion. 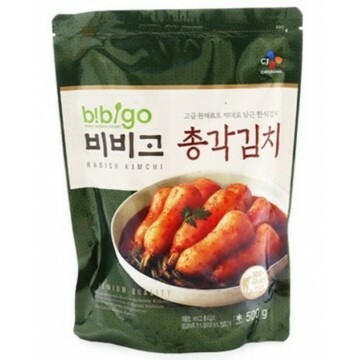 Baechu-kimchi is made by fermenting salted napa cabbages with Korean radish, aromatic vegetables, jeotgal (salted seafood), gochutgaru (chili powder) and various seasonings. Northern varieties are milder and soupier. Southern varieties are saltier and more pungent.